Many new dresses to see! 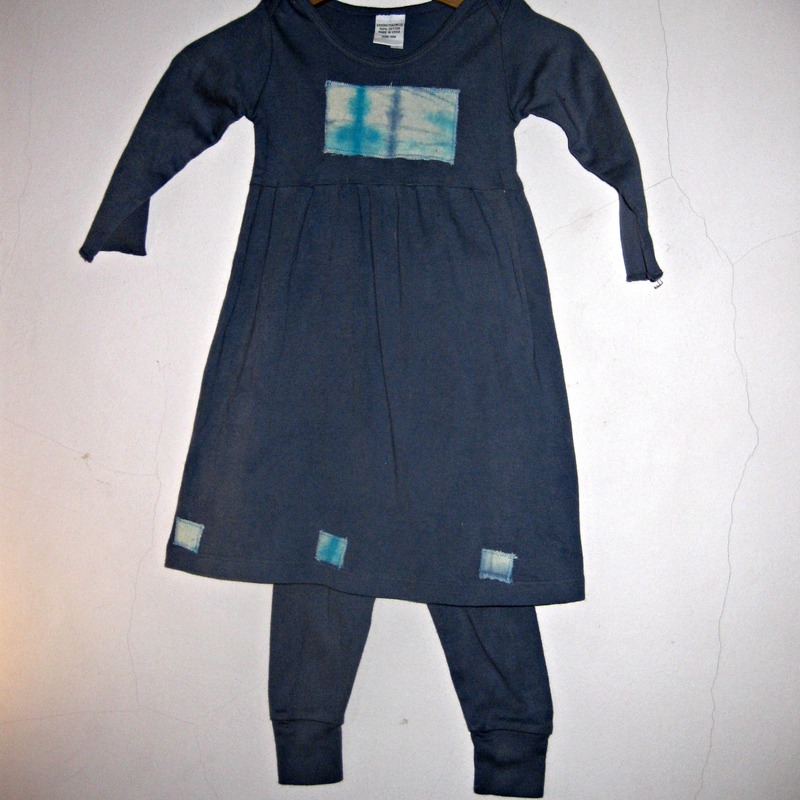 This dress is hand dyed and decorated with patches of hand dyed silk. 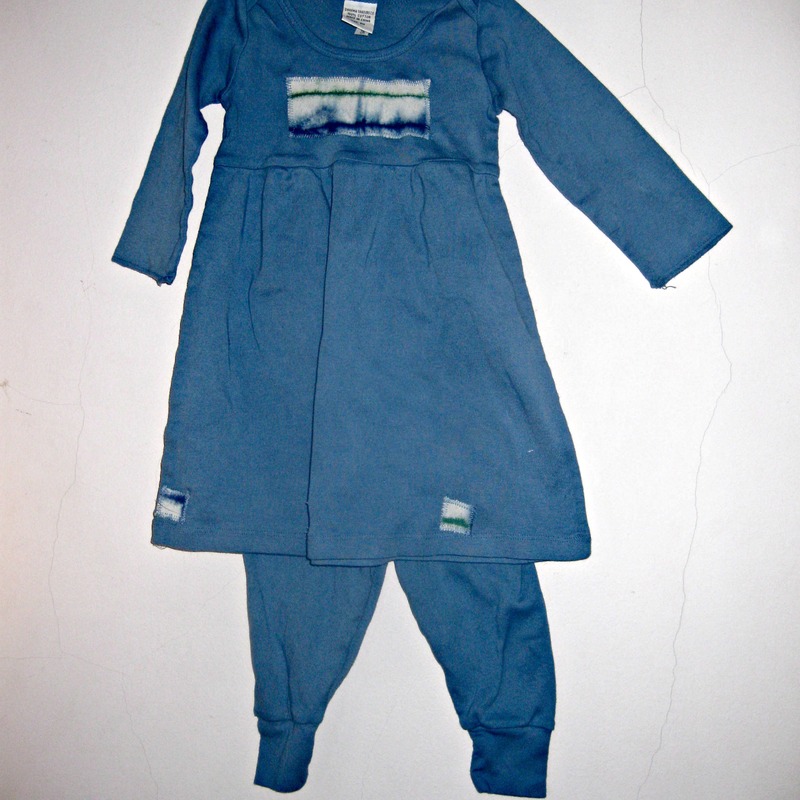 Children love this style. Comfy and cute! 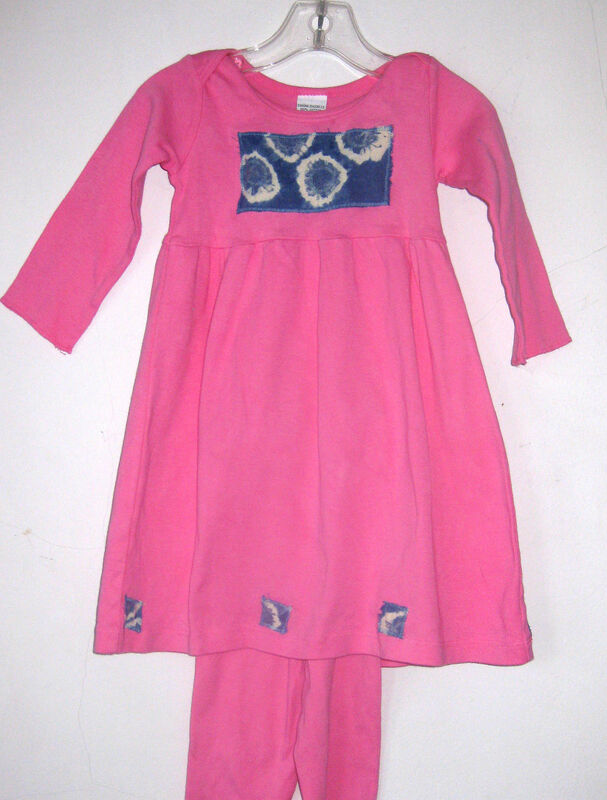 This one is a 2T but it can be made to order. The secret to the tie dye circles is pennies! Inspiration for me! 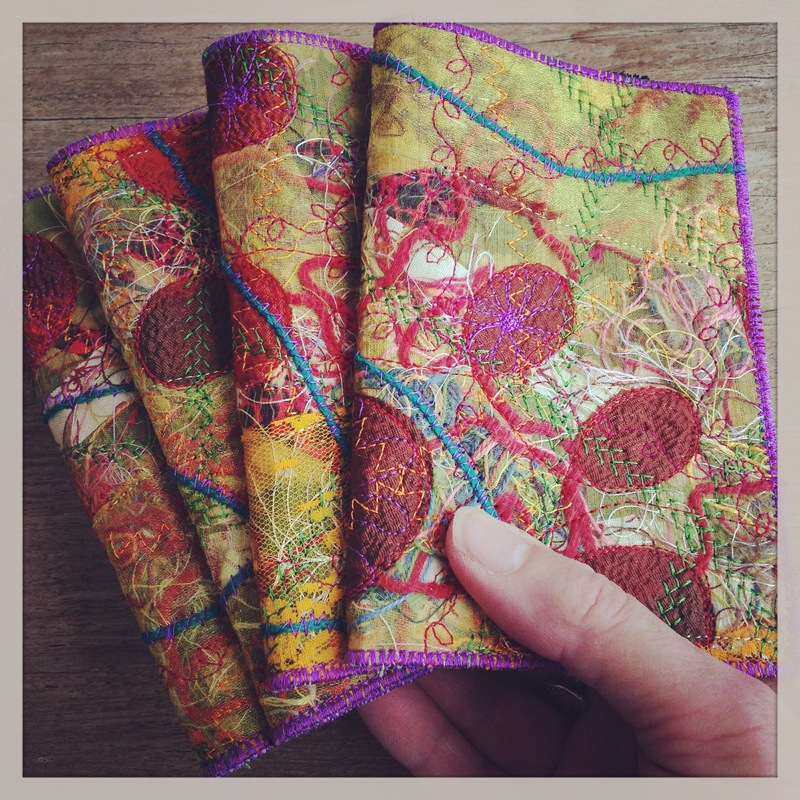 Nice journal covers. This shirt is a great personalized gift. The “Z” is made from hand dyed silk noil and sewn onto the shirt. I dyed the silk in several different tie-dye fashions using pennies, rubber bands, fiber reactive dyes, and water. You can order a shirt in a variety of colors with the letter of your choice. 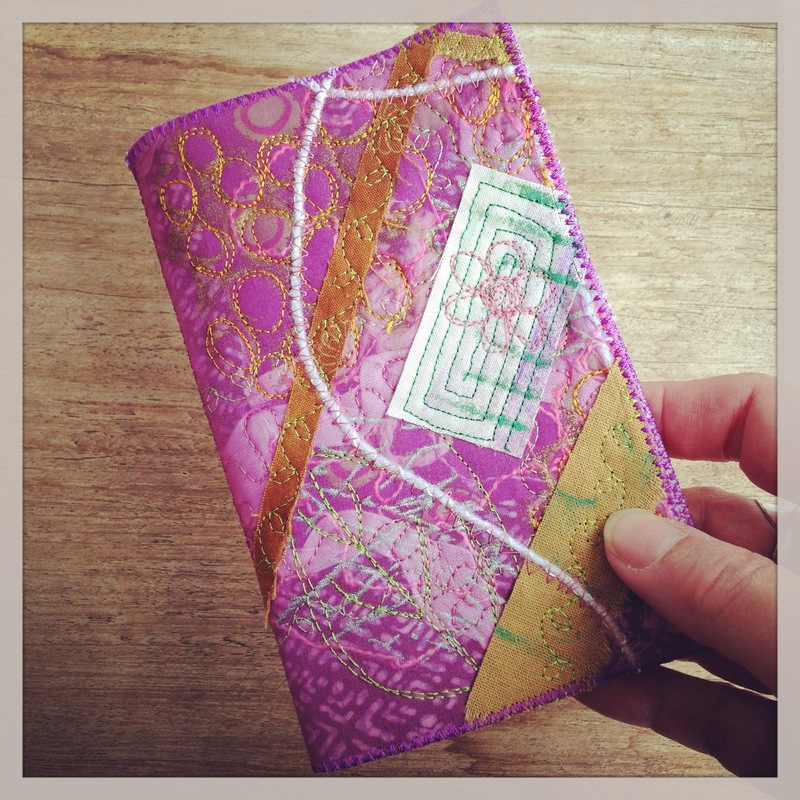 The gift receiver would definitely be getting a one-of-a-kind item! Here is where to find them in my etsy shop. 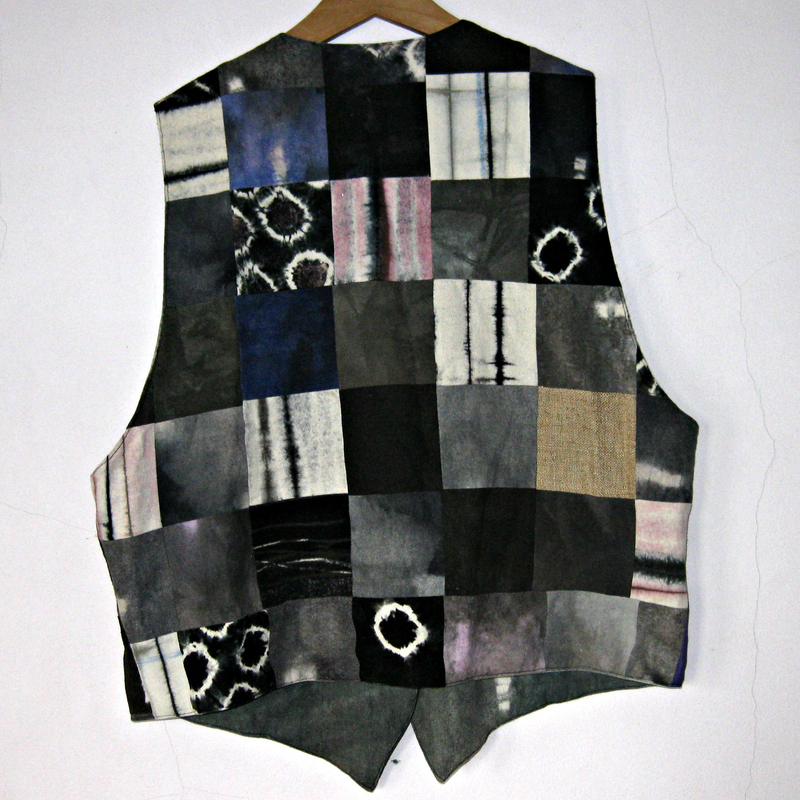 Hand Dyed Patchwork Silk Vest. 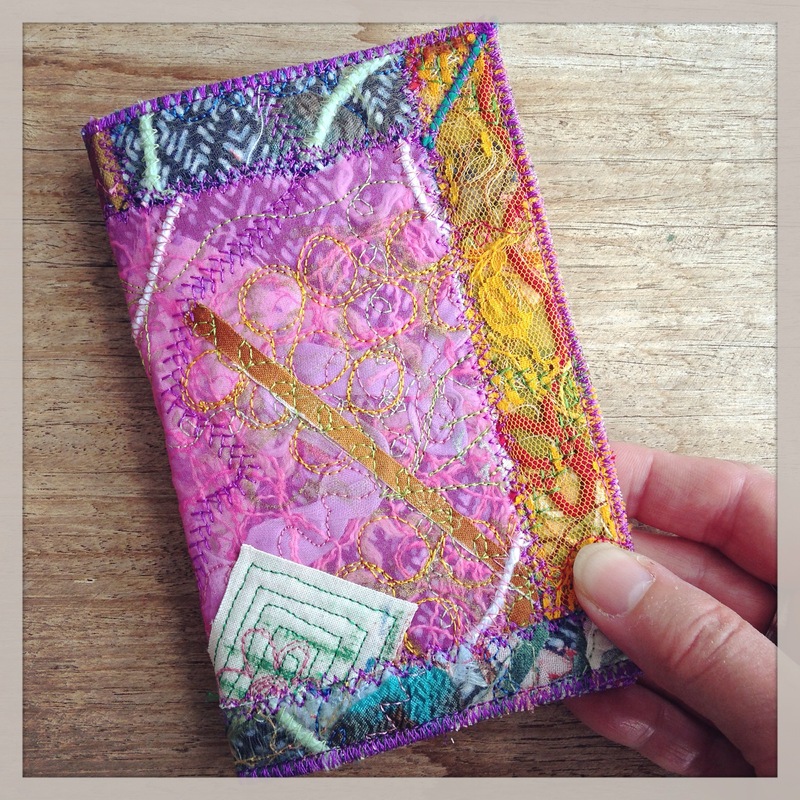 New work in my etsy shop. 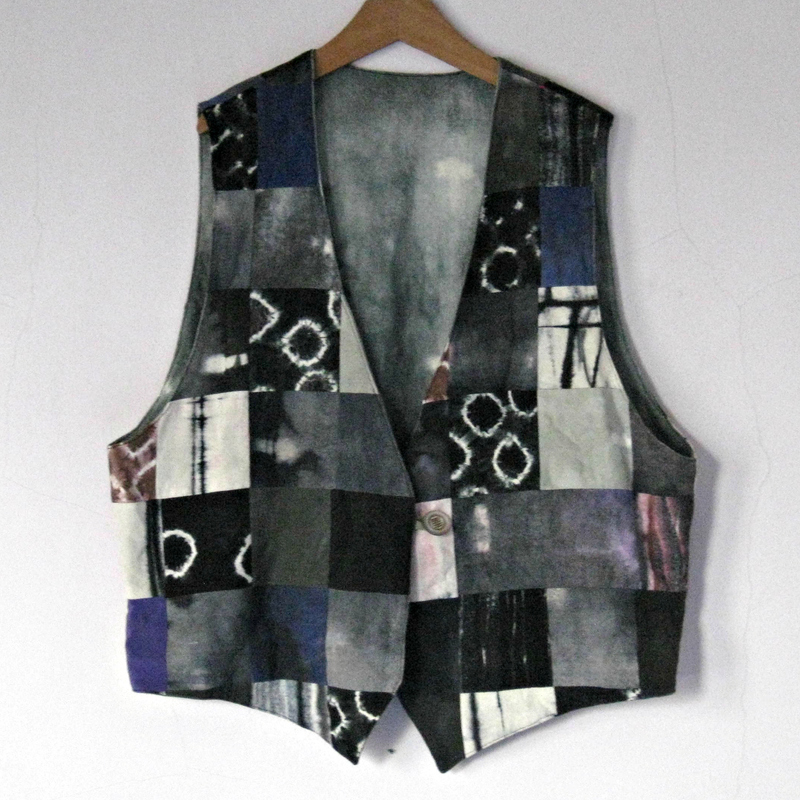 I love making these mostly because I love patchwork and I am extremely fond of black and white patterns. 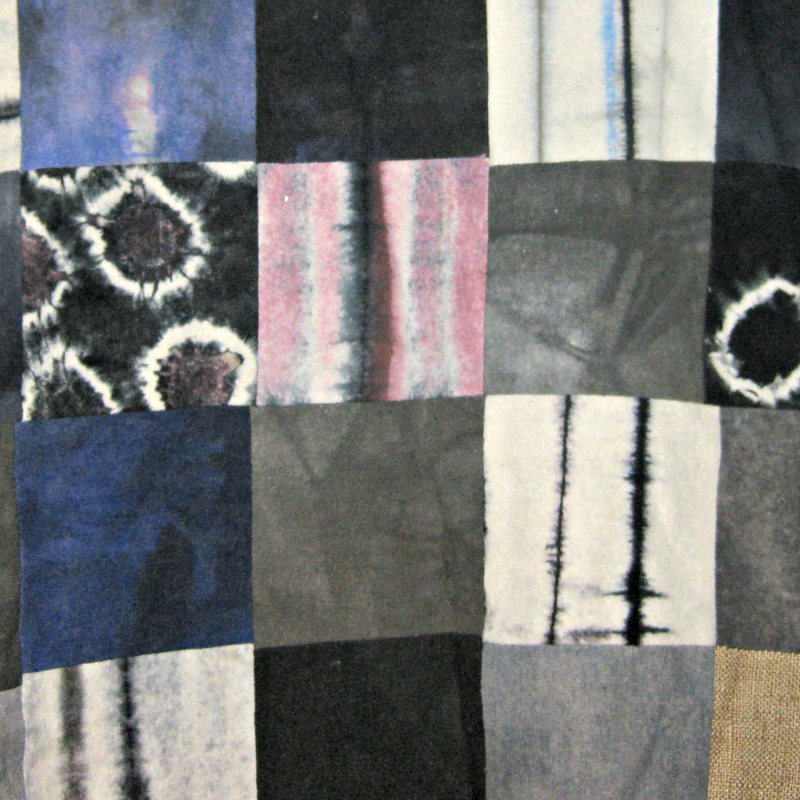 Most of the fabric has been dyed by me using a variety of techniques. 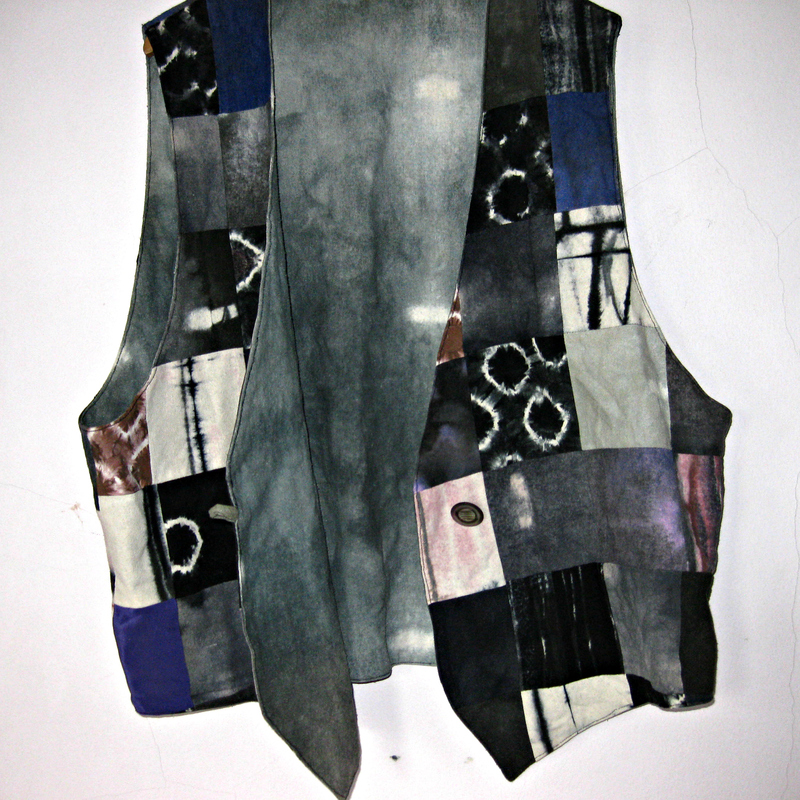 Please contact me if you would like a vest like this of your own.